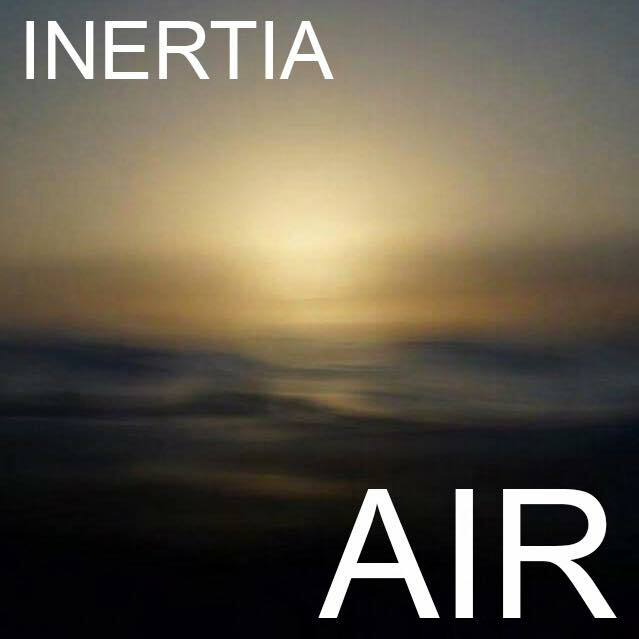 Inertia, the dreamy indie rockers from Newcastle, have announced their debut single Air. To celebrate the release, they will be playing their first headline gig of 2018 at The Cambridge Hotel in Newcastle, alongside good friends Sienna Lace and Skyepaint (Aka Amos Wellings). Inertia initially began when 90Deg Studio Resident Artist Liam Gray started releasing music on his own in 2017 under the name. After releasing a handful of successful singles on his own, he teamed up with Chris Barnett and Callum Schuck to form a trio. Liam had met Chris and Callum at the pub and the three decided they would meet at a rehearsal studio once a week, which is how they formed the current three piece. Their new single Air is reminiscent of a dreamy/spacey Matt Corby song with Tash Sultana-ish guitar solos. Air is about the frustrations that come with feeling trapped in a dreary or depressing daily routine and as a result, not having time for all the important things in life. It’s about wanting to change they way you live your life but not knowing how to break out of your daily routine, as well as being slightly fearful of change. In late 2017 the Inertia played several shows showcasing the newly formed band in their hometown. Following their 2017 success, the band are keeping busy with release of new bangers and shows across the country, hope to see you there! ‘Air’ will be in Digital Stores on the 1st of June 2018.